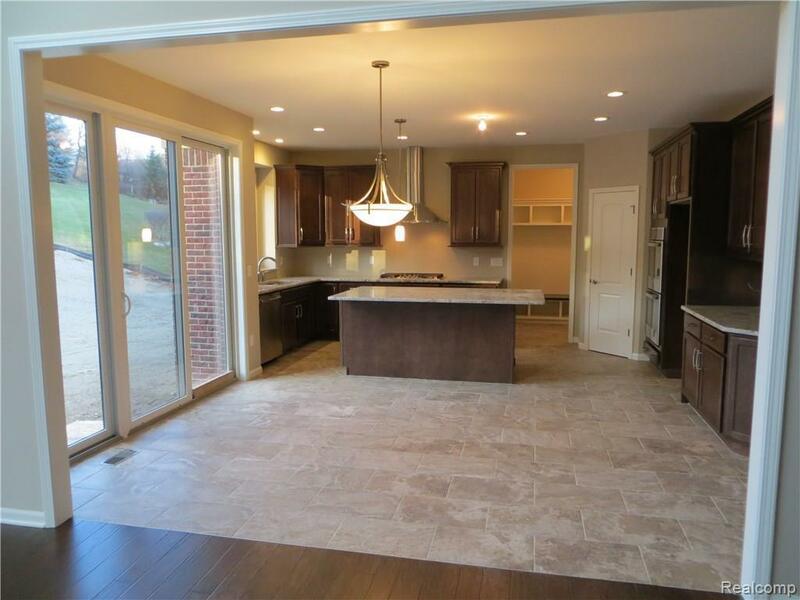 Buyer still has time to pick the floor plan and elevation, the photo shown is the Petoskey model. This home is not yet built. Beautiful 2.05 acre parcel in Salem Farm Estates! Rare acreage to be found on paved road in a much sought after established quality subdivision. Wooded site. Easy commute to Ann Arbor, Northville, Novi, and Brighton. Township taxes, South Lyon Schools. Building restrictions apply. 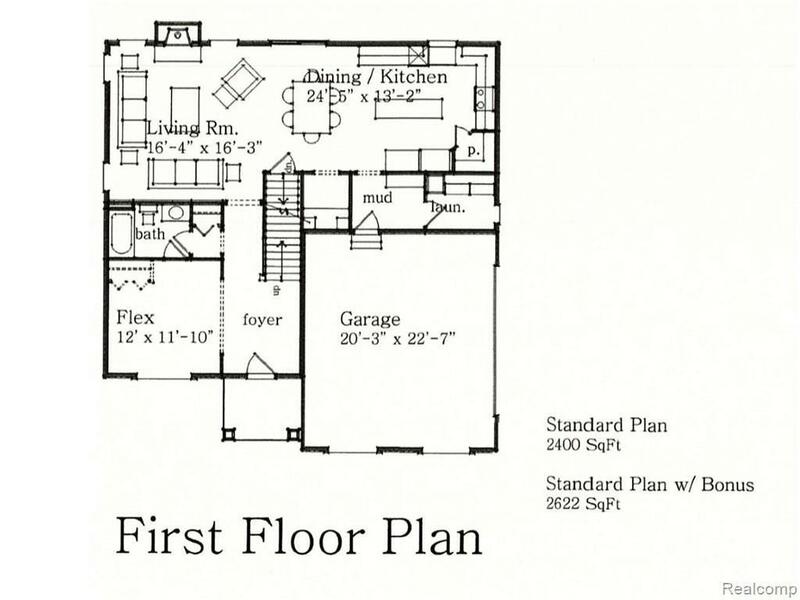 Lot dimensions and taxes were approximated. Buyer/Buyer's agent to verify all data. 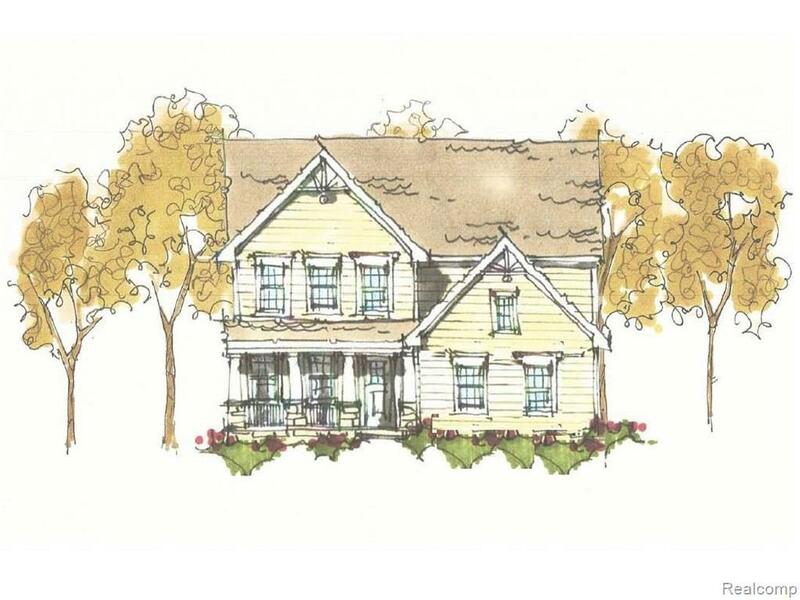 3 lots left for sale in subdivision. Lots range from 2.05 - 3.21 acres. Bring your own builder or use our preferred builder. 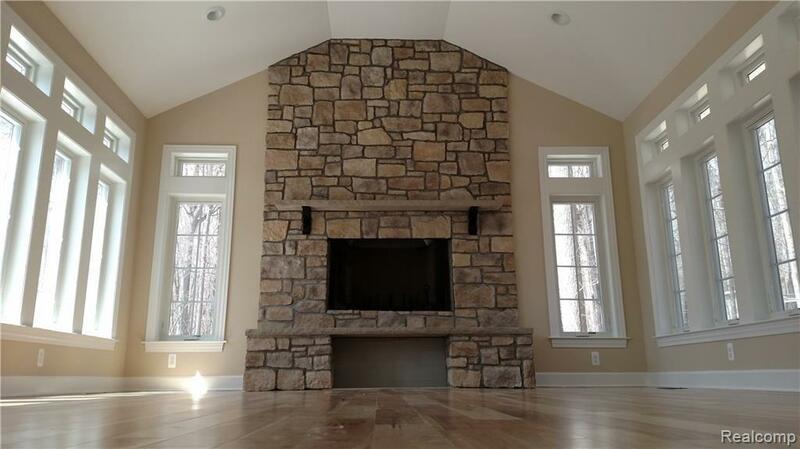 Excellent opportunity to own a new Briarstone built home.